"HONOR | OF was born out of a necessity to find beauty through the pain during one of the darkest times of my life..."
"Nature has always provided me with the incredible opportunity to explore myself & dig deeper into the world around me. In return, I have found tremendous healing, necessary solitude, endless inspiration, as well as the appropriate space and medium to practice mindfulness while working towards reducing my environmental footprint. 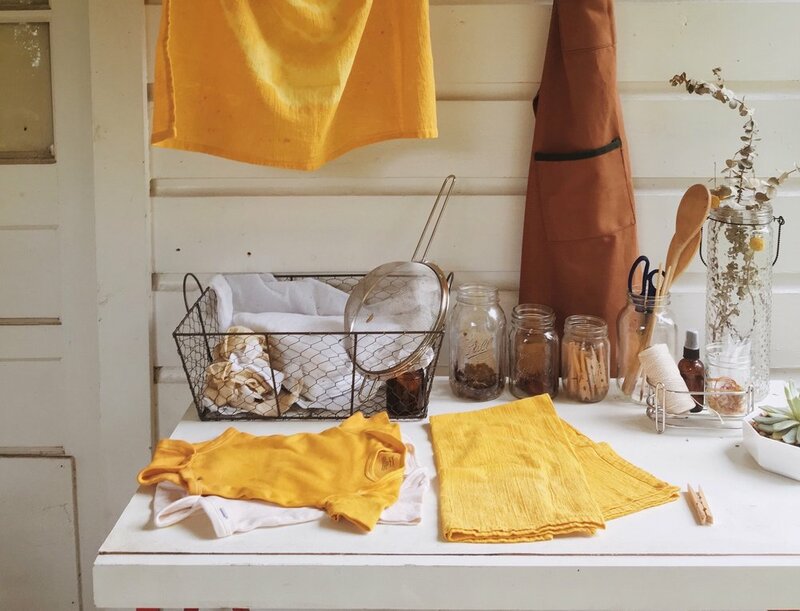 The art of natural dyeing has strengthened my connection with the natural world while helping me understand my place in it."